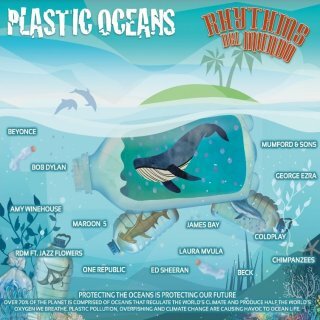 Picture from http://oceansalbum.com/product/plastic-oceans/ This album by Rhythms Del Mundo is being sold to benefit Artists Project Earth, a UK organisation focusing on disaster relief and climate change awareness, in this case to combat plastic waste In The oceans. Other artists appearing are Ed Sheeran, Cold Play, Mumford & Sons, Laura Mvula and Amy Winehouse. 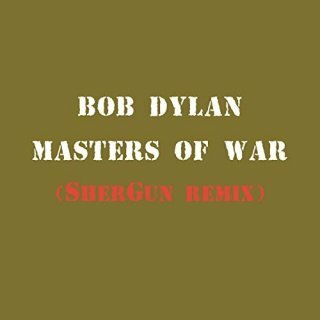 It appears that, like their 2010 version of A Hard Rain's Gonna Fall (see 2010), Bob's contribution to this album is a remix of his original version, not a new recording. The 2010 release was a CD in a digipak, but this appears to be currently download only. Thanks to David McBride for information. 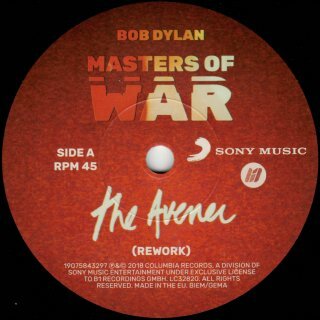 Thanks to Jack Guerreiro for news that a "rework" of Masters Of War, the album track from The Freewheelin' Bob Dylan, by The Avener (French "deep house"/electro producer Tristan Casara) was released by Sony Music Germany as a download on 2 Mar 2018. It can be purchased from iTunes, Spotify, Deezer and www.amazon. 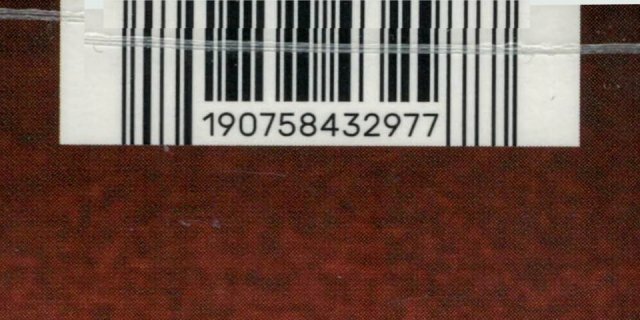 Thanks to Larry Crum for news that R-1915 will be available as a 7" single on Record Store Day, 21 Apr 2018, in Europe only, not the USA. 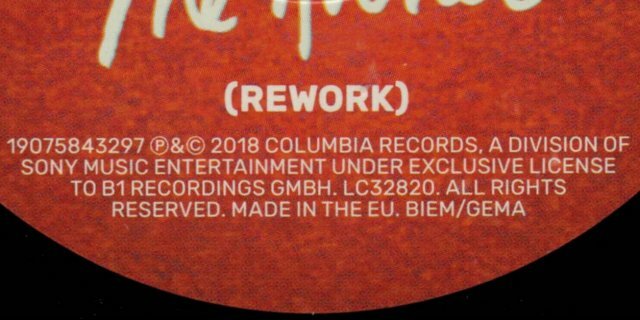 The B-side of the single is an extended version, R-1916. Thanks to Dr. Walter Roedl and Ronald Born for information and scans. 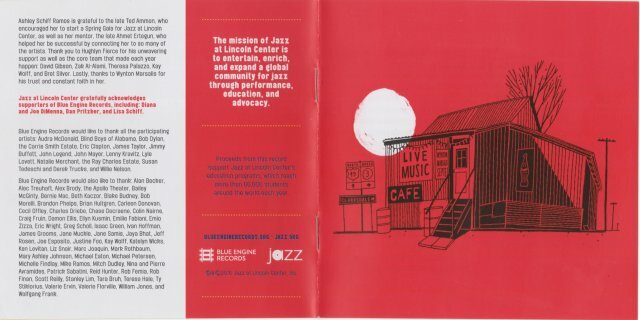 Blue Engine Records BE0011 (USA) - front of digipak with sticker, scan by Sonny Boy McFitzson This Jazz CD compilation was recorded with guest artists by the Wynton Marsalis Septet between 2003 and 2007 at the Lincoln Center, New York City. 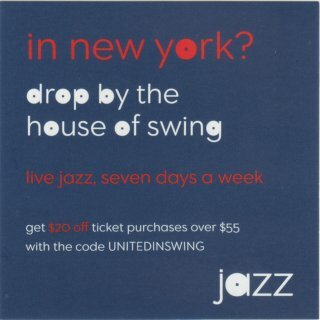 The Jazz at Lincoln Center Galas are organised by Ashley Schiff Ramos, head of Sotheby's, Palm Beach, FL. 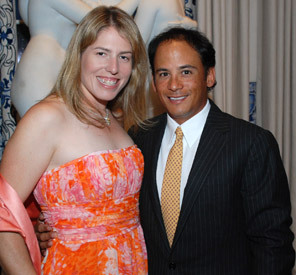 Her husband Mike Ramos works with Jimmy Buffett (also on this album) and is head of Mailboat Records. 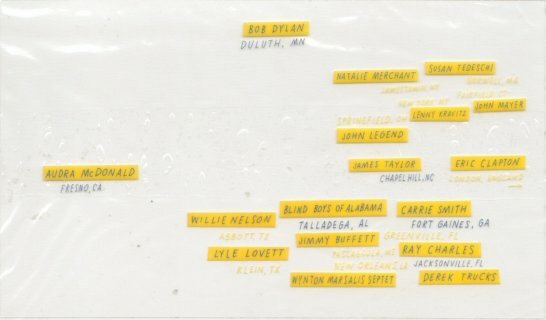 The front sticker is an clear overlay with names and birth places of the guest artists. 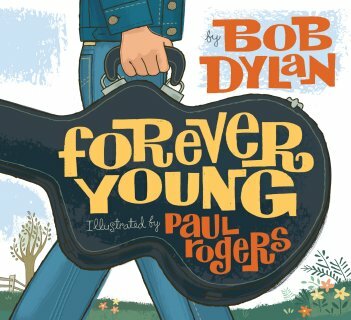 Thanks to Sonny Boy McFitzson for information that the album artwork is by Paul Rogers, who illustrated Bob's song Forever Young for Atheneum Books In The USA in 2008. 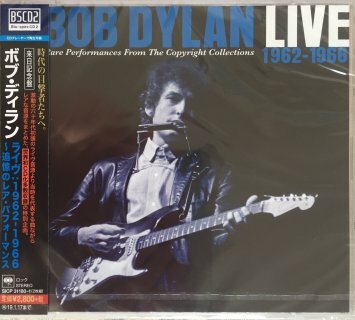 This picture book was not listed here then because, unlike several others books illustrating Bob's songs, it did not come with an audio CD single with the song. 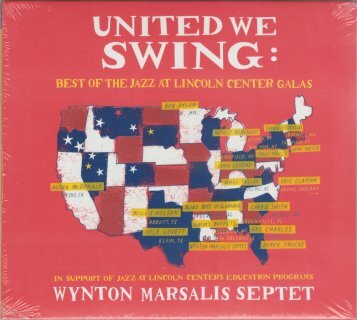 Bob Dylan (vocal, guitar & harmonica) backed by the Wynton Marsalis Septet: Wynton Marsalis (trumpet), Ronald Westray (trombone), Victor Goines (tenor saxophone), Wess Anderson (alto saxophone), Aaron Diehl (piano), Reginald Veal (bass), Herlin Riley (drums). 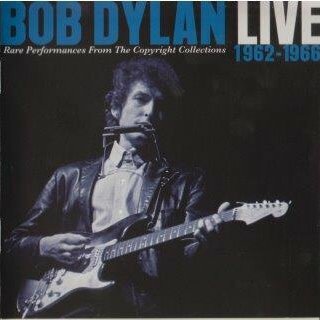 This performance, along with Don't Think Twice, It's All Right, not included here, is listed by Olof Björner in his "Yearly Chronologies" as having been available on bobdylan.com in Jun 2004, although I missed them at the time, see Online Performances (bobdylan.com). 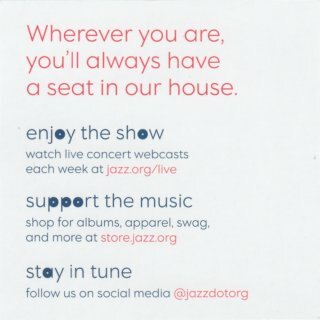 There is also a 2LP vinyl release - details and scans required! Thanks to Fred Muller, Thomas Michalzik and Tim Dunn for information and to Sonny Boy McFitzson for further information and scans. 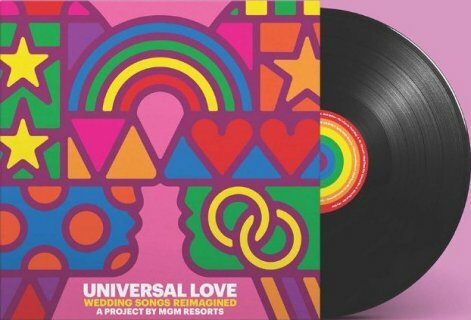 This 6 track download EP commissioned by MGM Resorts consists of six "regendered" songs that could be played at LGBT weddings. 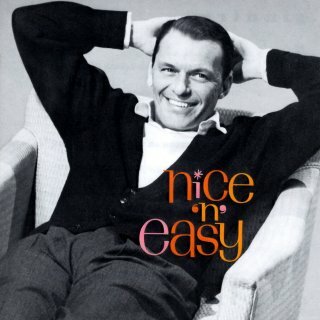 Bob's song is a revised version of the 1928 song She's Funny That Way recorded by Frank Sinatra for his 1960 Capitol album Nice 'N' Easy. The other artists are St. Vincent, Kesha, Ben Gibbard, Valerie June and Kele Okereke. 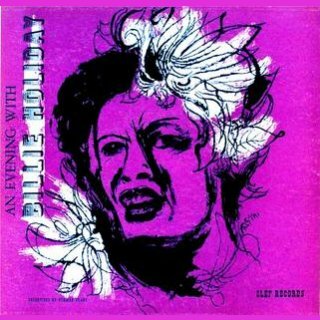 Thanks to Tim Dunn for information that Billie Holiday recorded the song as He's Funny That Way for her 1952 Clef Records 10" album An Evening With Billie Holiday. 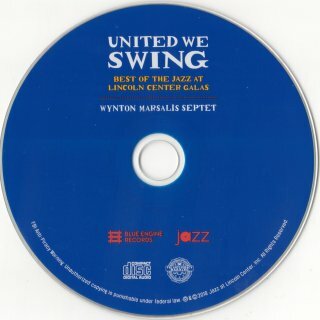 A revised version of this album, still containing He's Funny That Way, was released in 1956 by Clef Records In The 12" LP format as A Recital By Billie Holiday. 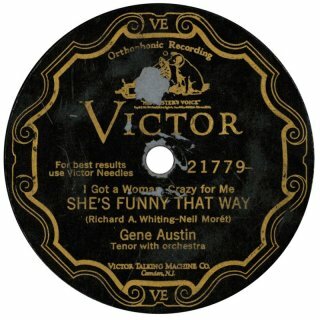 Sonny Boy McFitzson thinks Bob's recording is actually very similar to Gene Austin's original Victor 1928 recording. 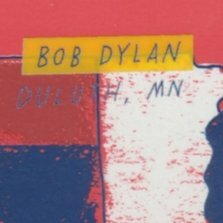 Although the acoustic guitar here may be played by Stu Kimball, the arrangement also includes strings, so all of Bob's band may not be present. The vinyl release was released as a 12" single on Record Store Day In The USA and Europe, 21 Apr 2018. 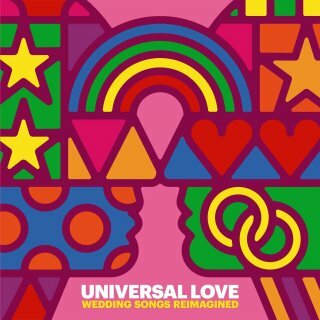 The record comes in a card inner sleeve and has rainbow record labels. 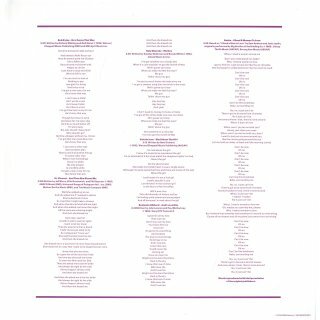 There is a single-sided lyrics insert. 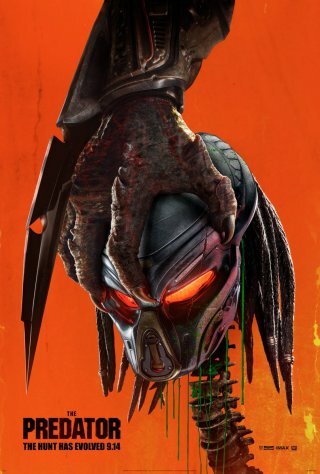 Scans of the US release required! 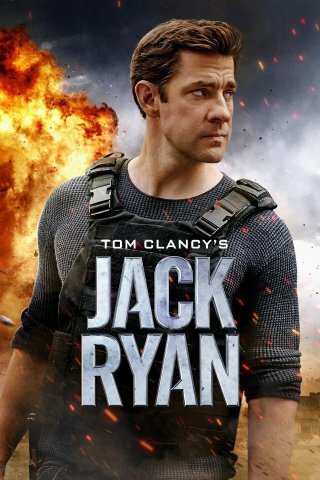 Thanks to Jack Guerreiro, Sergio Mariano Romay and Dag Braathen for information. 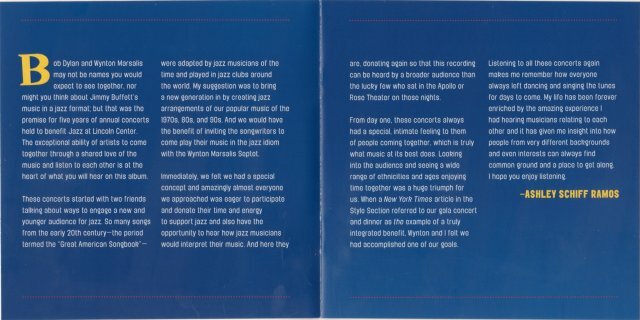 Sony Music SICP 31180~1 (Japan) - front with obi, scan by Steve Perrin This 2CD set contains rarities from the 2012-2015 50th Anniversary Collections 1962-65 and also 2016's The 1966 Live Recordings. 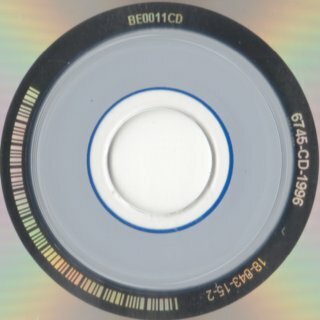 The Japanese discs are Blu-spec CD2 format. 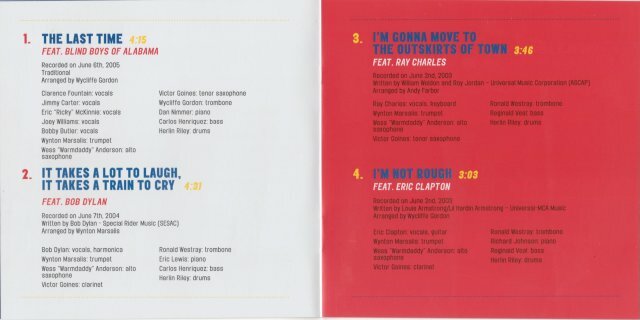 The set was also released In The USA, Europe and Australia on standard CDs on 27 Jul 2018. 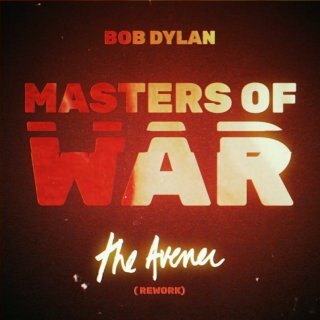 Because this album is now listed on the bobdylan.com Albums Page, full details have now been removed from here to International Album Releases (Regular). 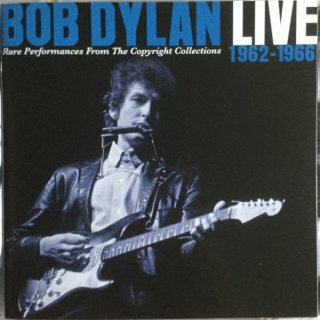 Like A Rolling Stone (8:05 including intro with the infamous “Judas!” shout) – recorded live at the Free Trade Hall, Manchester, 17 May 1966, released on The Bootleg Series Vol. 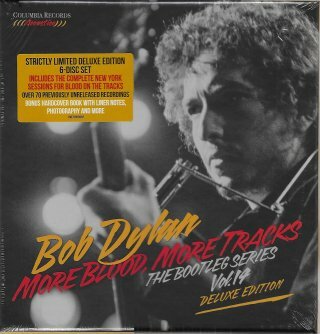 4 - Bob Dylan Live 1966: The "Royal Albert Hall" Concert, 1998, also released on The Bootleg Series Vol. 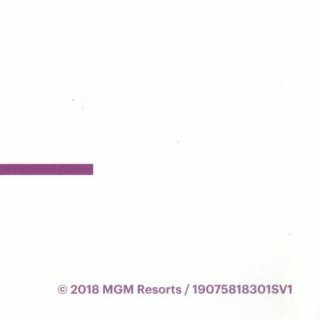 7 - No Direction Home: The Soundtrack, 2005, and the Columbia/Legacy/Sony Music Europe/Japan 36CD set The 1966 Live Recordings, Nov 2016, so not a rarity. 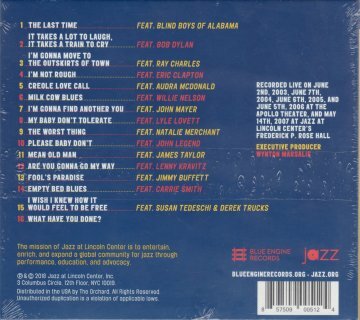 Thanks to Fred Muller for reminding me about the 2005 release, where Richard Manuel is also not credited. Thanks to Jack Guerreiro, Harold Lepidus, Éamonn Ó Catháin, Sonny Boy McFitzson and Colin Hindson for information and to Steve Perrin, Sonny Boy McFitzson and Stuart Moore for further information and scans. 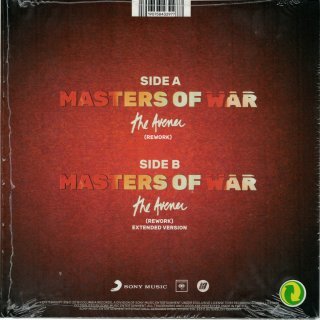 This remix is available digitally at iTunes and Amazon. All tracks were recorded at A&R Studios, New York, 16-19 Sep 1974. 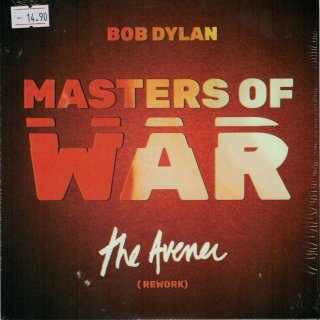 For full details of this release see International Album Releases (Regular Dylan Albums). This version of the song (Take 1 from 17 Sep 1974) also appears on the non-USA Columbia The Best Of Bob Dylan compilations (see 1997), The Best Of Bob Dylan Volumes 1 & 2 (see 2001), and Les Indispensables De Bob Dylan (see 2004). This is the take released on Blood On The Tracks, 1974, but in edited form (2:58 only)! Thanks to Harald Sigvartsen and Per Jakobsen for information about Tangled Up In Blue and Idiot Wind. Stereo promo albums and singles for 2018 which don't contain rare material but which are still very collectable are now included with promo releases of regular albums and commercially released singles on the appropriate page in International Stereo Releases.